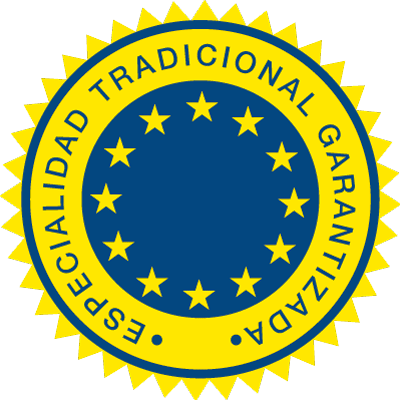 The concession of the Traditional Speciality Guarantee for Serrano Ham is the recognition, not only of the fact but also of the right, that the Serrano Ham is one of those exceptional products that Spain has provided to the gastronomic European variety. Also it is a recognition of the special characteristics and the intrinsic quality, which is why it deserves this highest level of distinction and protection which the community legislation can offer as Traditional Speciality Guarantee. Once the register has been obtained, only the companies which respect the conditions, and are registered by a control entity will be able to use the registered denomination “Jamón Serrano” and the community symbol. This certification gives a Quality guarantee to the consumer, and therefore, an added value to the products which have it.